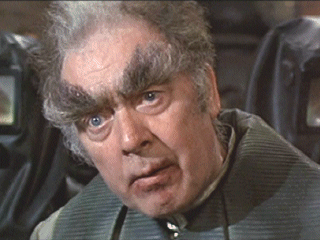 My husband's grandfather, affectionately known as PaPaw, had wild, wooly, muppet eyebrows. You know the ones I mean- think Andy Rooney, Larry Hagman, or Ron Paul and you will get the picture. My handsome husband, who takes after his grandfather, has the beginning of these creatures that eventually take over the faces of old men everywhere. On each one of his eyebrows, he has this one crazy eyebrow hair that looks like a television antenna. Like any woman who has fought a wild chin hair or two, I do to him what any woman who takes care of her man would do, I pull it out by the roots with twissors. This pleases him none too much. Every time that we go through this, he acts like a little kid getting a tooth pulled that is hanging by a thread. He does a dance, begs me not to go near his eyebrows and tells me that I am the meanest person alive to pull someone's eyebrows out by the roots. He pushes me back and says "No, wait...we don't have to do this right now. Do we really have to do this? Why don't we just trim it instead of pull it out by the roots...this really hurts!" Today, I got the best argument yet. Are you ready? He said "These eyebrows are like you, Holly. They are just free, doing their own thing. They are hippie eyebrows." "The real reason that you don't want to touch that hair, is because it is necessary." "Yes, that is a foundation eyebrow. If you pull it out by the roots, none of the other eyebrows will lie down properly. That eyebrow keeps the others in place. My whole face will be messed up if you pull that eyebrow." Well, I have heard it all now! This will forever more be called the Cousin Eddie argument. I guess it is totally appropriate that Jimbo was Cousin Eddie for Halloween, because if I pull that eyebrow out, his eyebrows just ain't gonna look right. Happy plucking at your house! 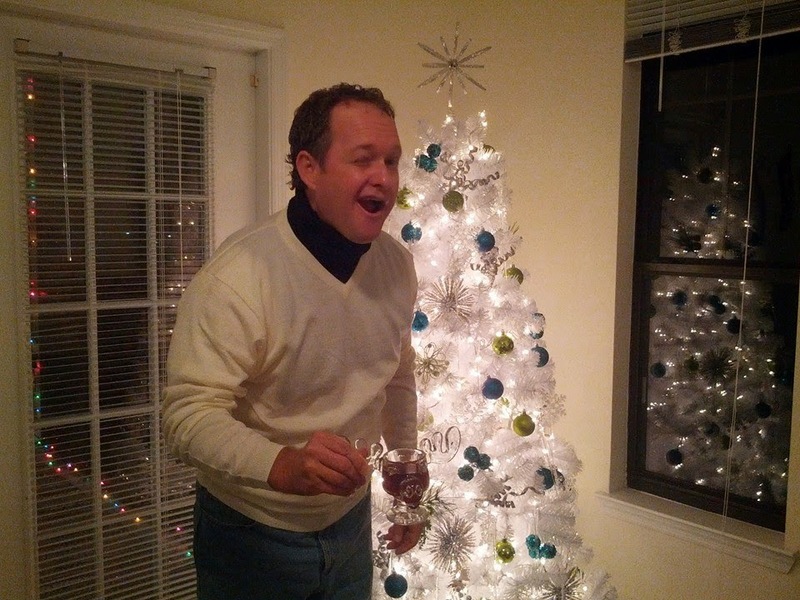 Christmas Party 2013 Jimbo as Cousin Eddie. Quotes From my Eight Dads. These are condoms, Dad. Please use them. Here Puppy... Want Some Beer, Puppy?